Granite cleaning should always be performed by our artists, releasing all the deep stains. Cleaning the stone with regular cleaners cause etching and staining issues. 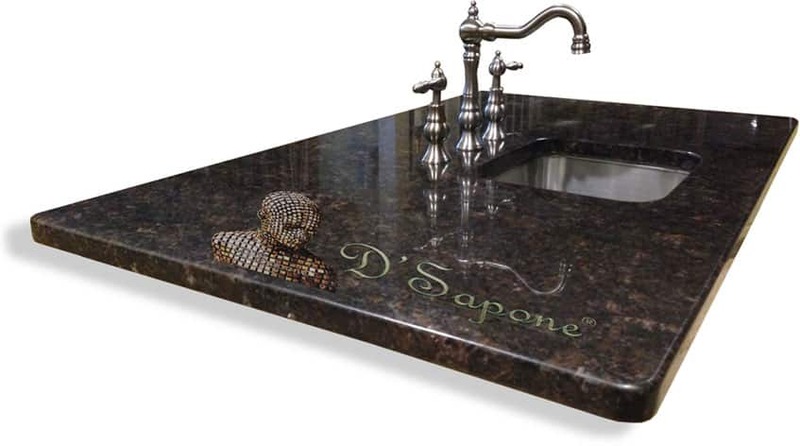 We only use exquisite products, seeping into granite to lift any debris without diminishing the surface value. After we perform a granite restoration service in Manhattan, you will experience an etch-free and stain-free granite surface. This stone is porous to some degree and can stain in a short order like other natural stones, such as marble, slate and travertine. After cleaning, granite sealing is the key to preserve its beauty for a lifetime. Granite countertop protection. And then some. Granite countertops demand the ultimate care that can only be provided by Valore – the industry leader in green molecular based technology. 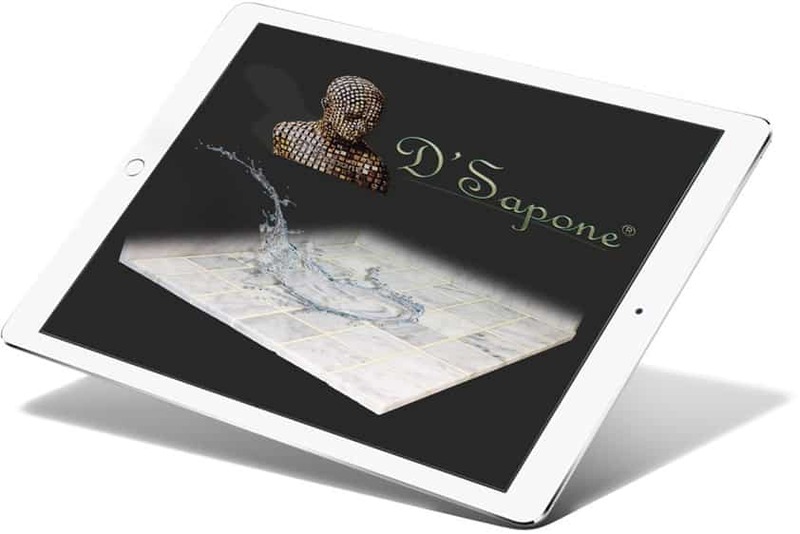 It is a stain resistant product, protecting the stone and preventing further issues. 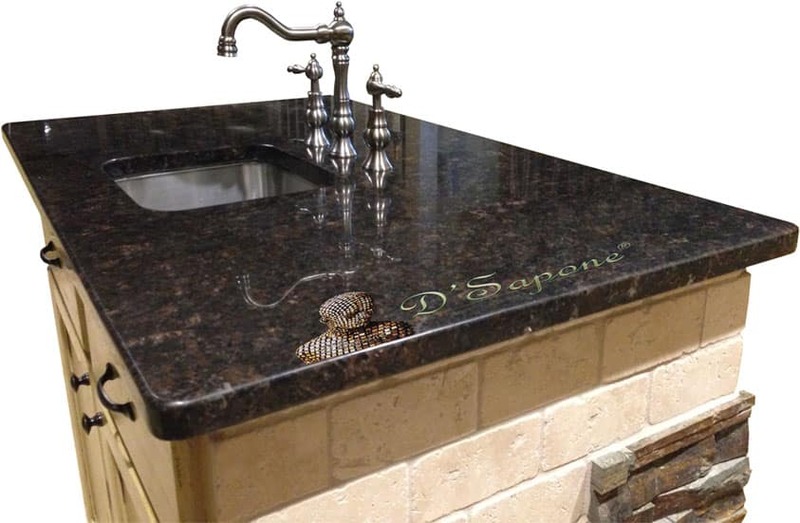 We can make your granite glisten again with our patented granite polishing process. 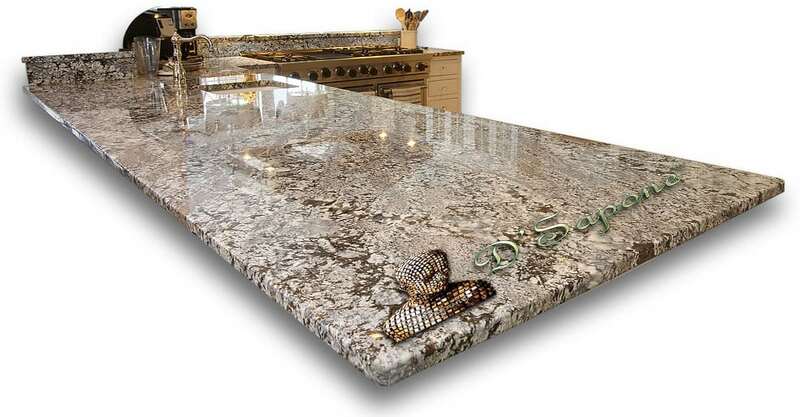 See the granite shown in the picture, you will find an incredible sheen at every level. Also, we provide a 5 year labor warranty on our granite restoration service in Manhattan. Regular cleaners, such as acidic, ammonia, and alkaline solutions damage granite and degrade the sealer. Once we clean, seal and polish your stone, you can keep it away from daily spills and dirt for a lifetime with Valore, which also extends the product warranty up to 10 years. 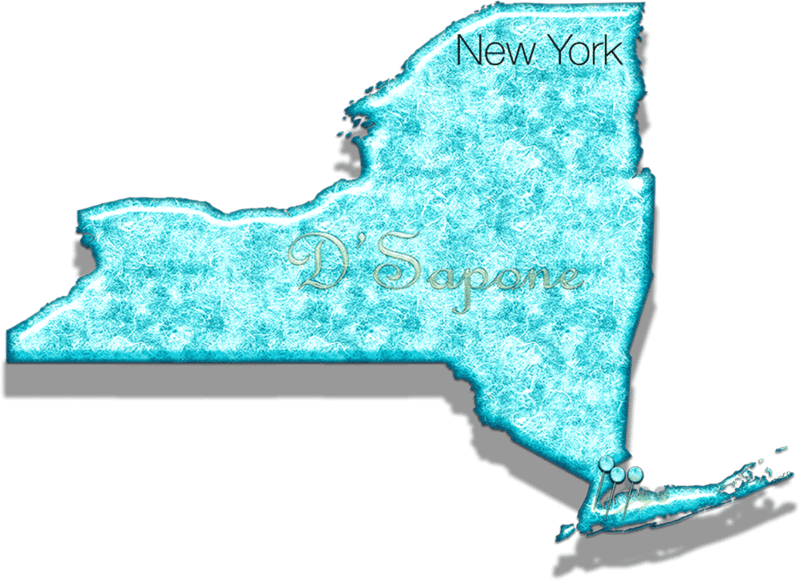 Granite restoration service in Manhattan. Granite cleaning is an art our Manhattan artists came to master. They can make your granite stay and look new for a lifetime. Call us or send pictures and receive your free estimate today.